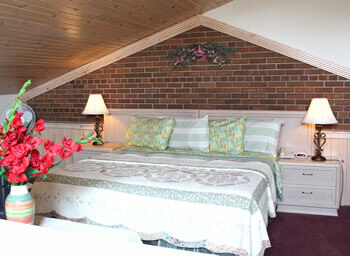 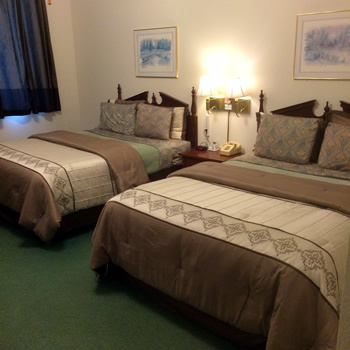 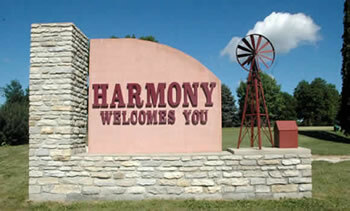 Located in the heart of Amish Country, is our quiet, clean, comfortable inn. 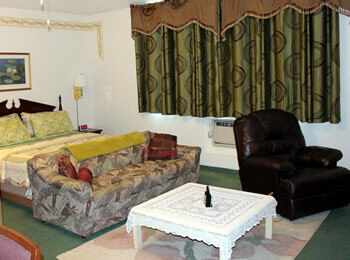 The rooms in both buildings are spacious, clean, and tastefully decorated. 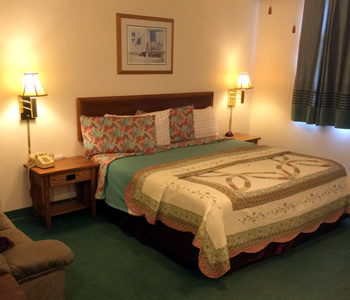 You can also relax on our shaded deck next to our large yard and enjoy sitting on a porch swing and watching the Amish buggies go by.